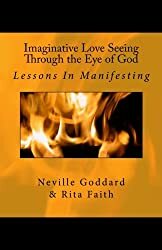 For many years now I have been studying the principles of the power of the imagination and the Law of Attraction. 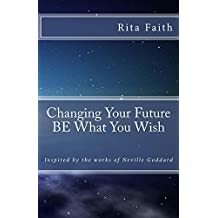 I have studied the works of many of the great teachers on metaphysics, scriptures and spiritual and mystical matters. 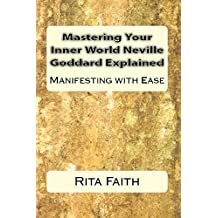 It was during these studies that I was first introduced to the works of Neville Goddard, and it was at last at this time that I truly began to experience the power of my imagination. 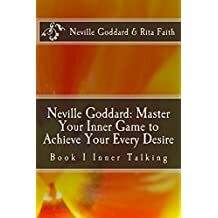 Neville was like no other teacher I had encountered and his principles broke apart the laws of the universe like no other, offering me profound insight into the various ways our mind attracts and creates the reality we live in. It was the first time I had ever heard the phrase, “the whole vast world is only yourself pushed out”. 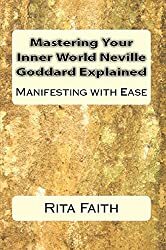 As far as I am concerned Neville Goddard's teaching are by far the most accurate and comprehensive teachings on the laws of consciousness. 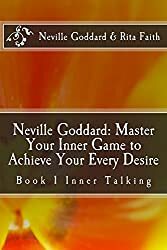 Having applied his principles I have achieved massive success. 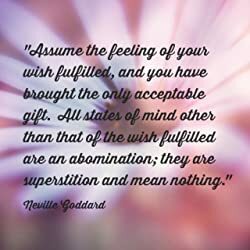 It is my wish that you also achieve this success. 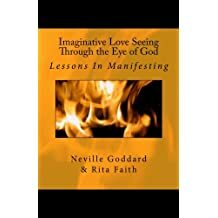 Therefore you will find that my books are based on Neville's teaching but broken down in such a way so to give a clearer understanding for the reader in today's age. 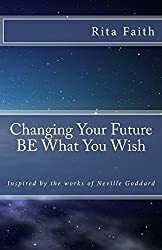 These books will change your life, if you truly apply the knowledge within the pages.